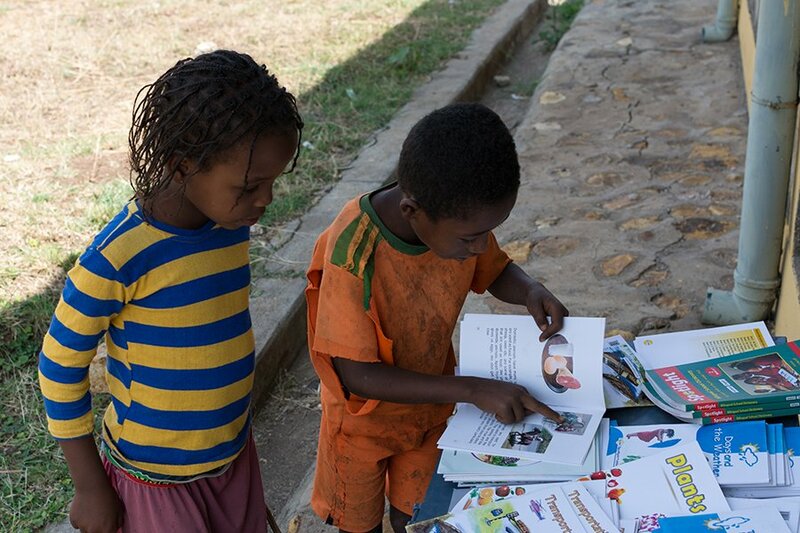 As the world celebrates World Book and Copyright Day on Saturday, April 23rd, members of the Nuru Education team reflect on what books influenced them as children and why books are important to us all. What was your favorite book or series when you were a child? Am glad to work with nuru and everyone who works in education program they have made me what I am today as the have given me a lot of skills that will make me a good teacher in future and I thank you Jimmy for the support that you give us.